d12 Pages of Awesome! 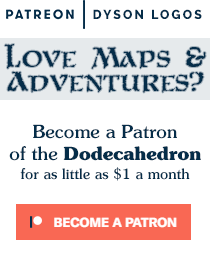 Dodecahedron Issue 8! Another view of Goblin Gully! Last chance to make our mark on Dolmvay!